This will probably be my last time on CA before xmas so happy holls and all the rest. yah, merry xmas to you to. 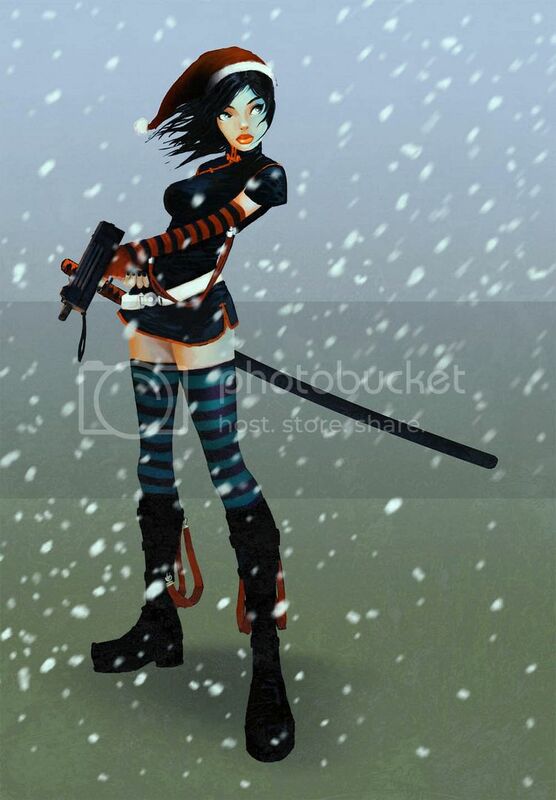 Nice ninja/assassin/elf chick you got there.